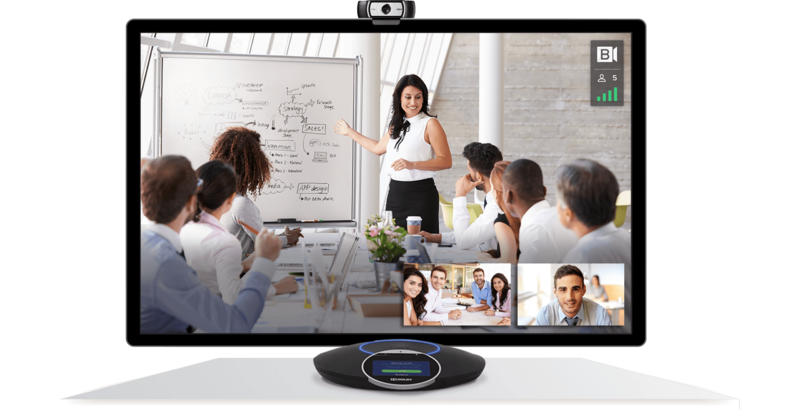 Do Your Best Work - Video, audio, and web conferencing that works together with the collaboration tools you use every day. The Nuvias UC team is here to help you drive growth and can even help bundle UC solutions that connect rooms with our unique BlueJeans ecosystem proposition. 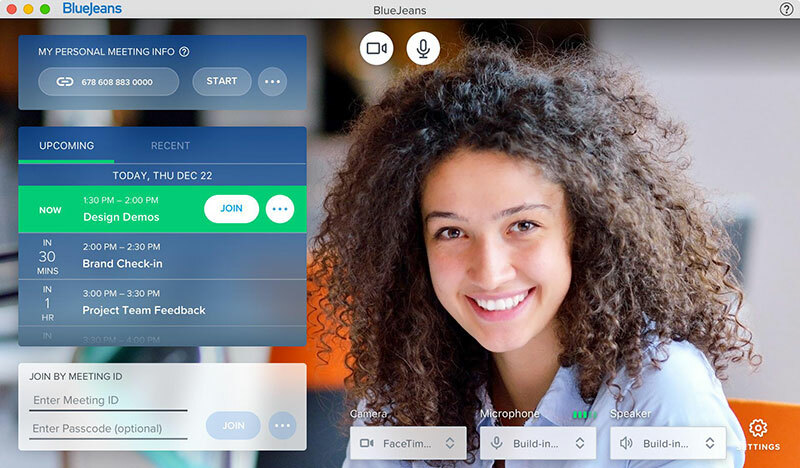 BlueJeans Rooms with Dolby Voice with One-Touch join, Calendar integration, Central management. 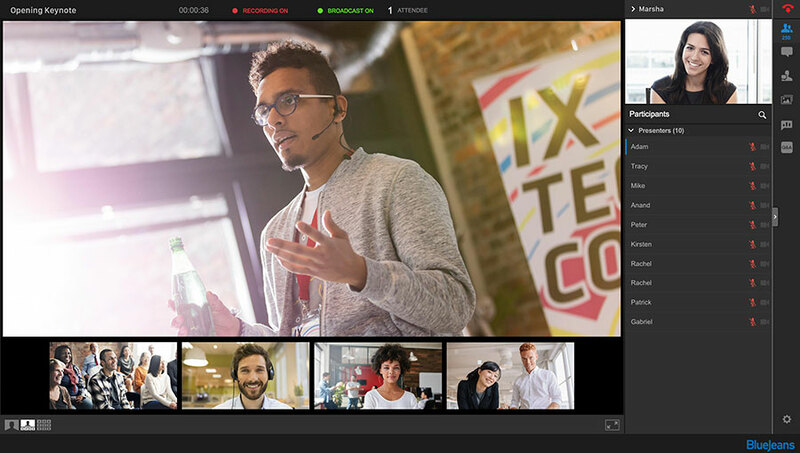 Amazing Dolby spatial audio and HD video that scales from huddle spaces to conference rooms. 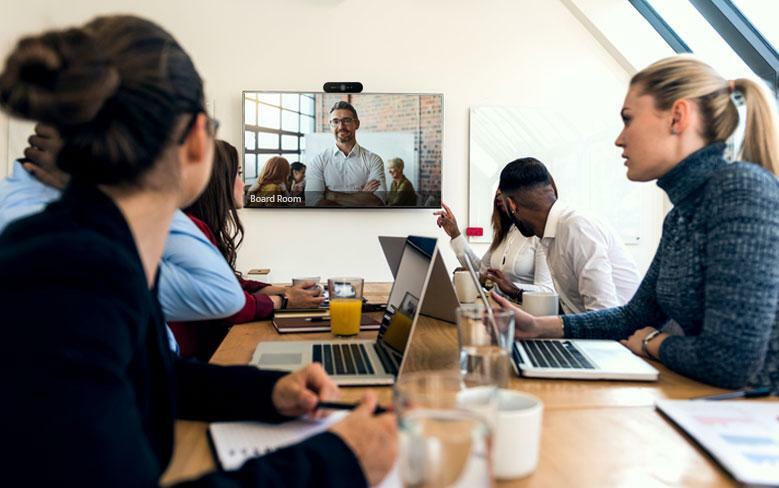 BlueJeans complements any Microsoft deployment and existing room system hardware with one-touch, cloud-based video meetings.